While some of you may differ on my choices, (and I would love to hear your input!) 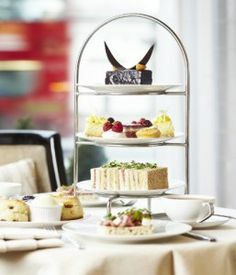 every industry has it’s pioneers and experts and Afternoon Tea is no different. 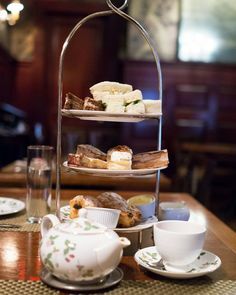 This list can’t include the many, hardworking tea room owners out there nor those who are not as widely published, but possibly just as knowledgeable. 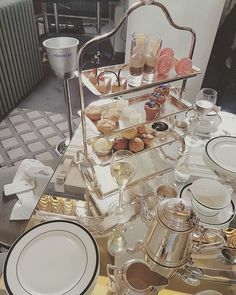 But if you are learning about tea, hosting teas, learning to love tea, going to tea parties and wanting to know more, over the next few weeks I’m planning to unveil Tea Party Girl’s list of the best and the brightest. Jane Pettigrew–a prolific tea writer, she’s been called the “first lady of tea.” From London, she travels widely to tea cultures around the world. One of her most well-known books, “The New Tea Companion“, co-authored with Bruce Richardson (also in Tea Party Girl’s Top Ten) is often considered the authoritative guide to tea, especially for Western culture. 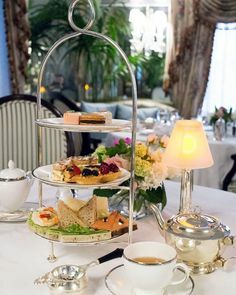 Her experience and writings cover not only tea the beverage, but tea the service and elevates the celebration of afternoon tea. Ms. Pettigrew also co-wrote two city authoritative guides to taking tea~one for London, and one for Paris*. 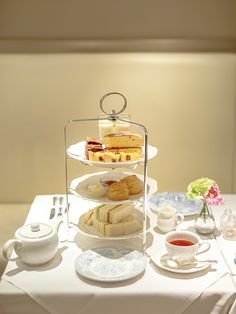 If ever life presents an opportunity to visit either of these cities, and you are an afternoon tea fan, take these guide books along. 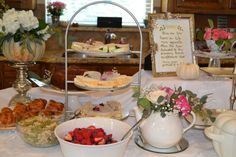 Filled with choices, any afternoon tea niche can be found among the pages, along with honest, intelligent reviews. My mother recently attended an event sponsored by the Southern Association of Tea Businesses where Ms. Pettigrew was the keynote speaker. With a chance to meet her briefly, Mom prepared her question ahead of time. “Why,” Mom asked, “do the English insist on brewing their tea incorrectly?”** Ms. Pettigrew, after all, is from England and works extensively with the British Tea Council, promoting tea as a modern drink needing to compete in the modern market. You can find out more information about the First Lady of Tea here and here. Again, if you are a reader (which I assume you are since you’re reading this!) and interested in learning more about tea’s traditions, wares, culture, and types, pick up a copy of her authoritative text.